Much encouragement to you my Brother with your blog. You have always worked to encourage people "to strive for perfection". That was Dr. Martin Jenkins, Past President of Morgan State College's famous quotation. You exemplify that quotation with your project. This is what The Blackman Read Aloud Hour Campaign is all about. Asking our black community residents to live the words of Dr. Martin D. Jenkins. We must energize our community-centered actions to generate a move towards perfection. You see if we strive for perfection we will indeed create a positive move to community progression, not community regression or community stagnation. I appreciate my fraternity brother's words of support. I am asking everyone to consider Dr. Martin D. Jenkins words and ask yourself a simple question. Are you putting out the energies that allow those you engage within our black communities to strive for perfection? 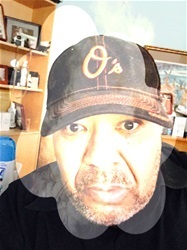 The Black Blogger, The Blackman Who Reads Aloud is asking each of you to consider making a small donation to my campaign to erase black illiteracy in our communities. 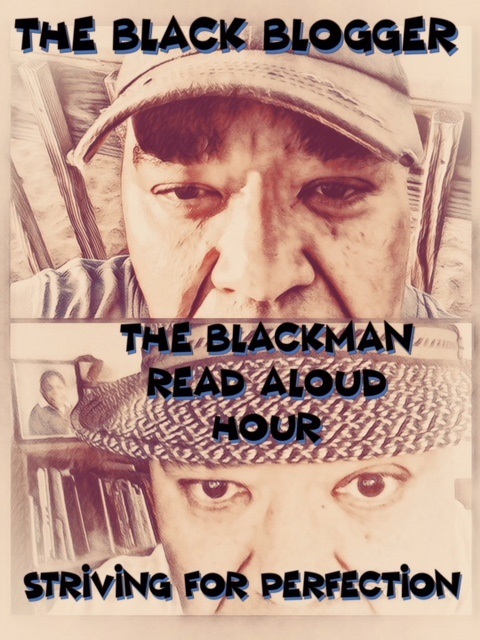 Simply click on this link Go Fund Me Blackman Read Aloud Hour and make a small donation, or send a check to my home: 8350 Autumn Oaks Court, Chesapeake Beach. Maryland 20732, any contribution will suffice. We must be dedicated to ending this plague of illiteracy that is enveloping our youths today.